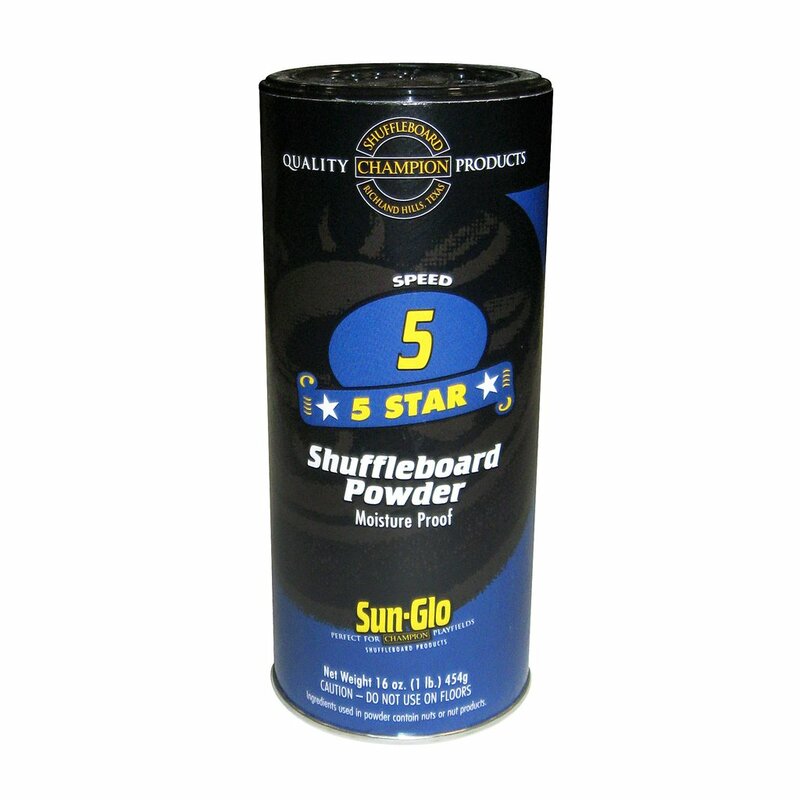 Get the most out of your shuffleboard table by using shuffleboard wax. It helps your pucks glide across the surface of your playfield. Simply sprinkle the desired amount across your shuffleboard playfield and you are ready for action.